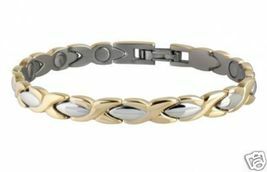 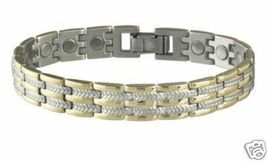 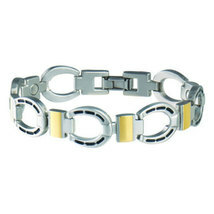 Home » Jewelry & Watches » Fashion Jewelry » Bracelets » Sabona 524 Copper Magnetic Wristband Bracelet NEW! 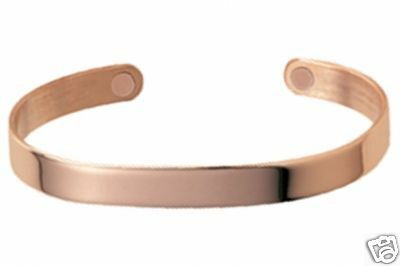 Sabona 524 Copper Magnetic Wristband Bracelet NEW! 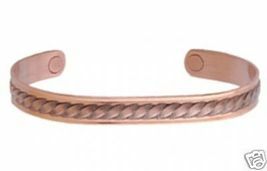 Sabona 536 Copper Rope Magnetic Wristband Bracelet NEW!